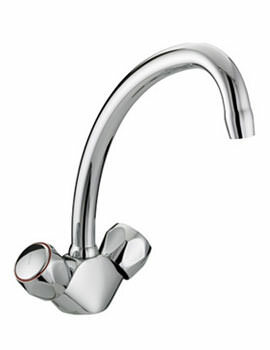 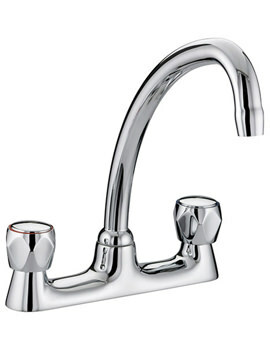 Introduce a style statement in the sink by fitting it with the Value Lever from Bristan. 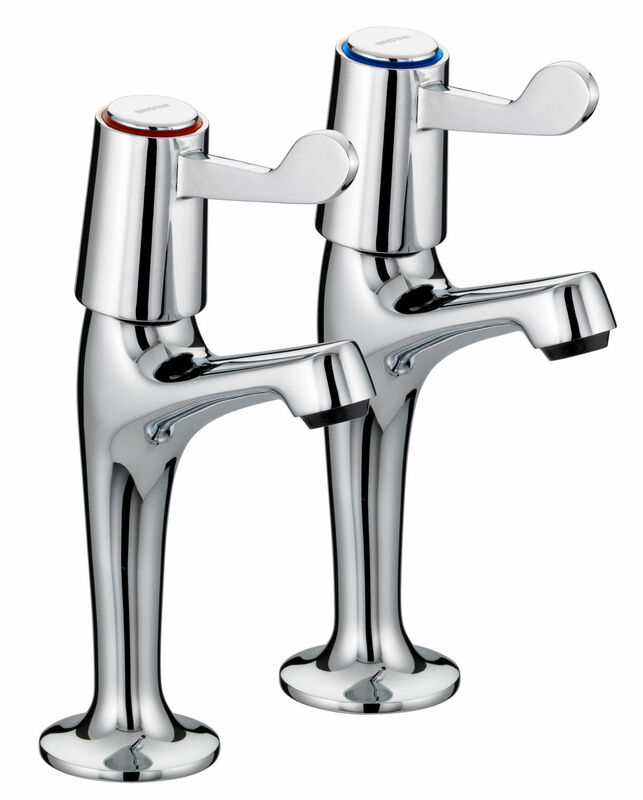 The pair of high-neck pillar gives a contemporary flair to your sink and adds elegance to it. 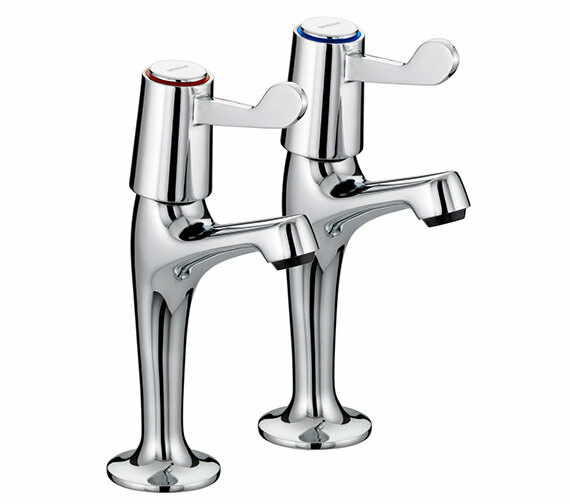 The strong and sturdy brass made faucets are complemented with glinting chrome finish. 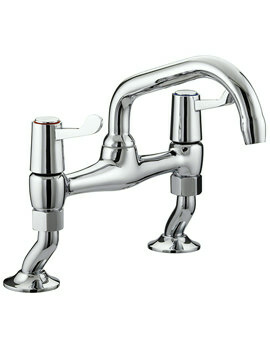 Suitable for all plumbing systems, these impressive creations are reasonably priced at QS Supplies. 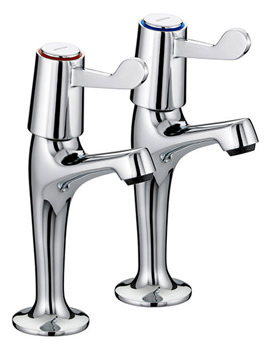 Install these taps in your sink today and boost its grandeur. 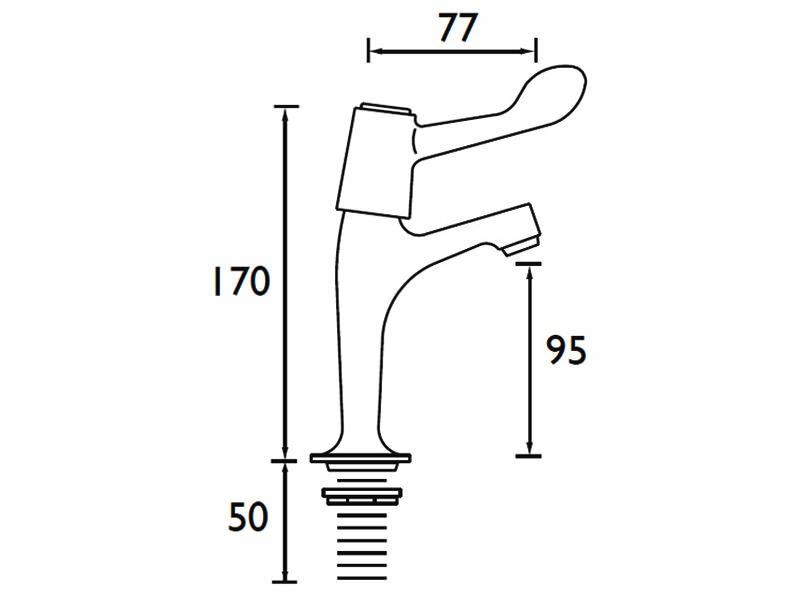 Manufacturing code of this product : VAL HNK C CD.